​Samples of powdered whey protein concentrate were tribomechanically treated with the laboratory equipment for tribomechanical micronisation and acti­vation (TMA equipment) shown in image 1. The equip­ment consists of housing that was cooled with cold wa­ter and two rotor disks placed one against the other. Each disk supplied with 3 to 7 concentric wreaths with especially constructed hard metal elements. Disks ro­tated in opposite directions at the same angular rate. The starting material entered the equipment through the central part of the rotor system by ventilating air streaming. Therefore, the particles were accelerated and, be­cause of the repeated change of motion directions, they were in collision and friction at short time intervals (< 1 ms). The results of such treatment were fragmentation, increase of specific area and change of energetic poten­tial(activity) of materials. This equipment, patented by Tribomin, was made by >Bauer Maschinenbau<, Hamburg, Germany and now it is situated in the Com­pany »Tribomin, Osijek . ​Incubation of ABTS® with a peroxidase (metmyoglobin) and hydrogen peroxide results in the production of the radical cation ABTS+. This species is blue-green in colour and can be detected at 600 nm. Antioxidants present in patient serum or plasma samples inhibit the reaction and development of the blue-green colour. The degree of inhibition is proportional to the concentration of antioxidants in the patient sample.The Randox Total Antioxidant Status test is a two-reagent assay, and can be performed using serum or plasma samples. Additionally, the assay may be used to measure the antioxidant potential of (suitably solubilised) food and drug samples. 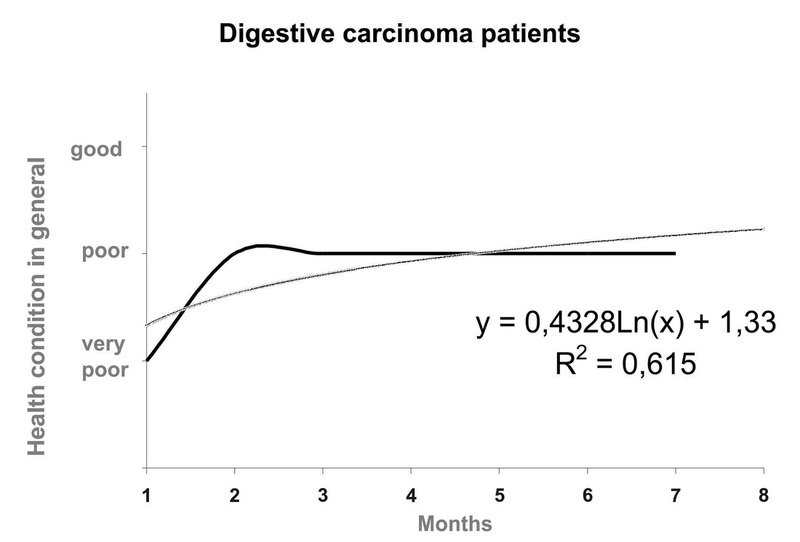 ​Chinery and associates showed that the antioxidants pyrrolidinedithiocarbamate and vitamin E can induce apoptosis in colorectal cancer cells. They found that this effect is mediated by induction of p21, a potent inhibitor of the cell cycle. These effects were independent of p53, which is though to monitor the integrity of the cellular genome and responds to DNA damage by inducing cell-cycle arrest and/or apoptosis. FRAS (Free Radical Analytical System) is the only system available in the world which is able to dose all types of hydrperoxide present in a biological sample via a simple, rapid, reliable and repeatable method using mere a drop of blood. ​Our results indicate that tribomechanically activated zeolite clinoptilolite, is potentially a new antioxidant which seems to have bigger capacity than already known antioxidants. Pavelić and at all showed that TMAZ has strong adjuvant and in some cases direct anti tumour effect in treatment of some solid tumours in animals. TMAZ induces p21Cif1/Waf1 and p27 Kip1 induction followed by programmed cell death of some human tumour cells. 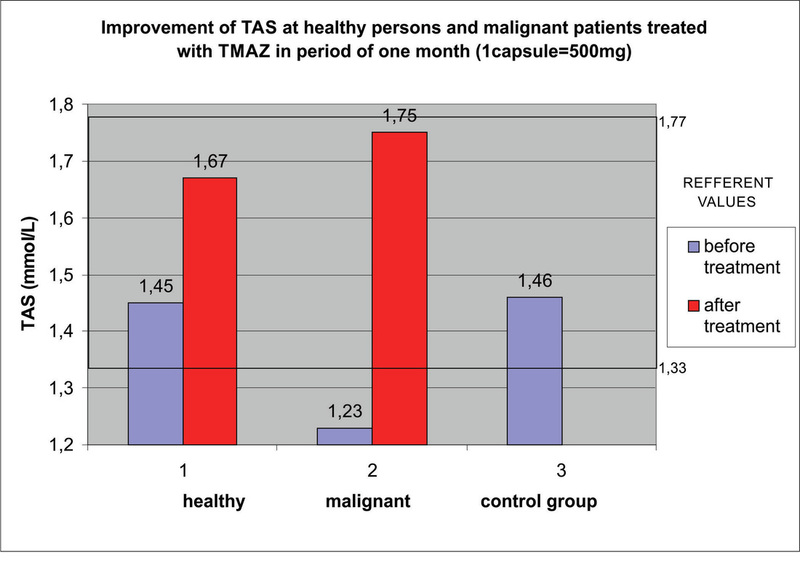 We have noticed that patients with malignant diseases who were taking TMAZ, have improved their general health condition. 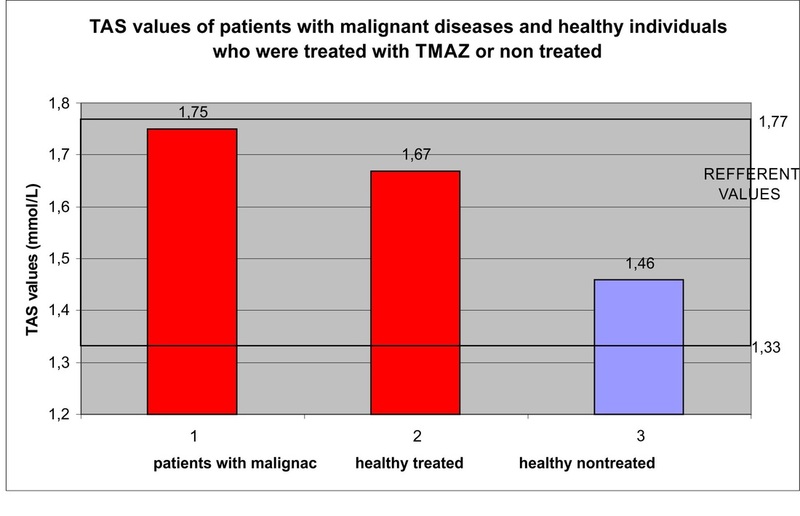 TMAZ significantly increases TAS values of patients with malignant diseases as well as healthy individuals. 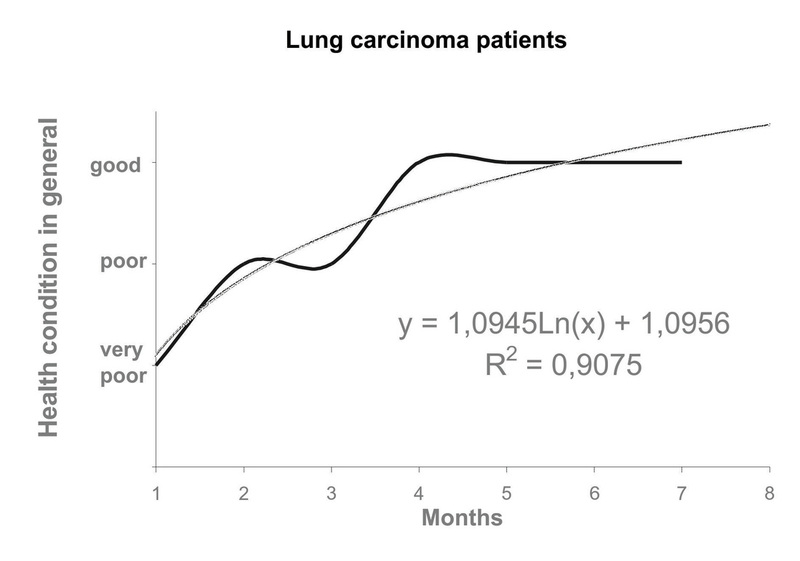 Daily dose of patients with malignant diseases should be 16 capsules, what is more than RDA. 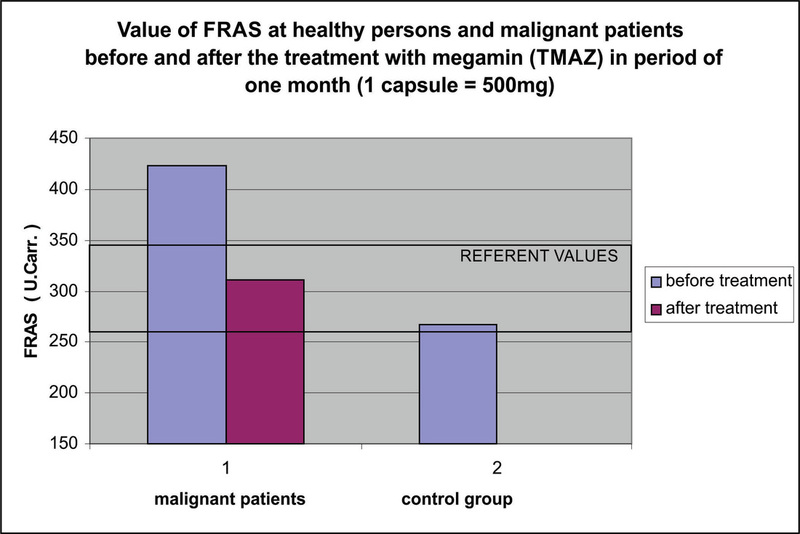 Megamin can be used as an adjuvans or reborans in any standard therapy of malignant disease, with the aim to improve the general health condition of patients and help them to recover much easier and in a shorter period of time. Anticancer therapeutic protocols based on specific combination of various antioxidants are accepted. Here we present a new potential antioxidant- tribomechanically activated zeolite (TMAZ). 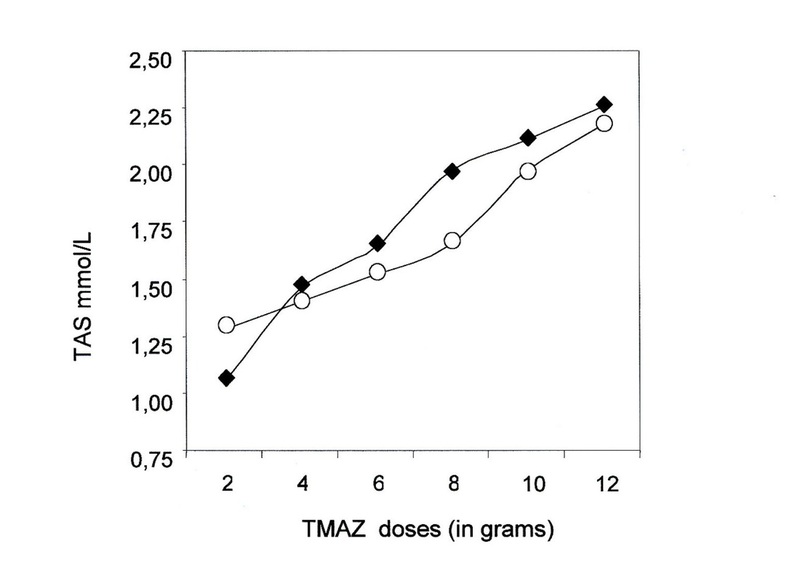 TMAZ significantly increases total antioxidant status (TAS) of patients with malignant diseases as well as healthy individuals. TMAZ can be used as an adjuvans or roborans in any standard therapy of malignant diseases, with the aim to improve the general health condition of patients and help them to recover much easier and in shorter period of time. It has been undisputedly confirmed that Megamin Activ - TMAZ is a very eﬀective oxidoreductive preparation, and probably the most powerful antioxidant in the world that is taken orally. In the process of making Megamin Activ - TMAZ, the clinoptilolite is activated into grains smaller than 226 nm, and its bioactivity and bioavailability are also increased up to 1000%. We would like to see you. 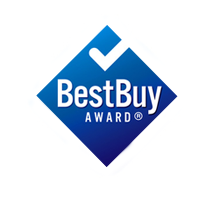 If you have larger order quantity, go to wholesale enquiries. 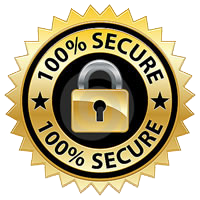 Copyright © 2010 -2016 Tribomin International ltd., All rights reserved.